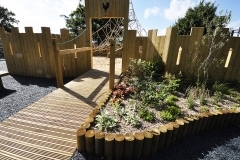 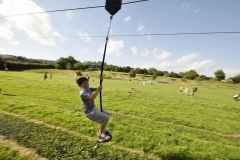 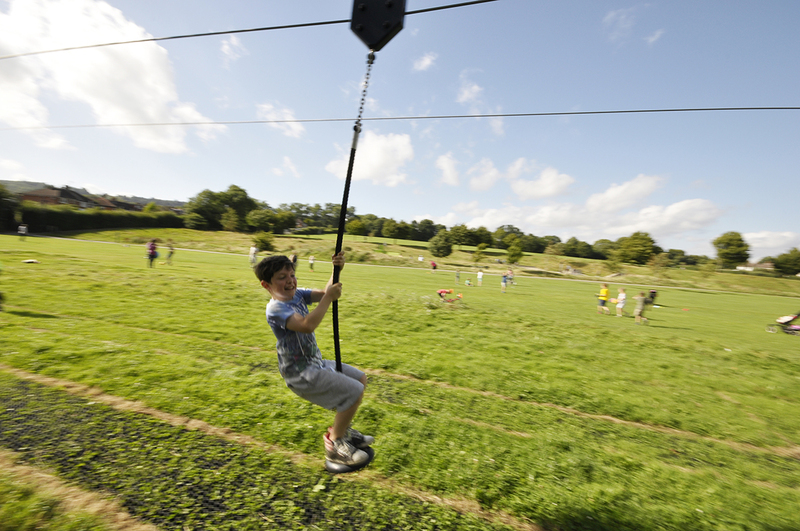 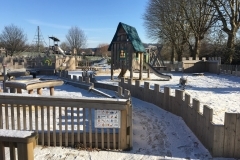 The playground has a fantastic range of equipment for children of all ages and physical abilities, centred around local landmarks. 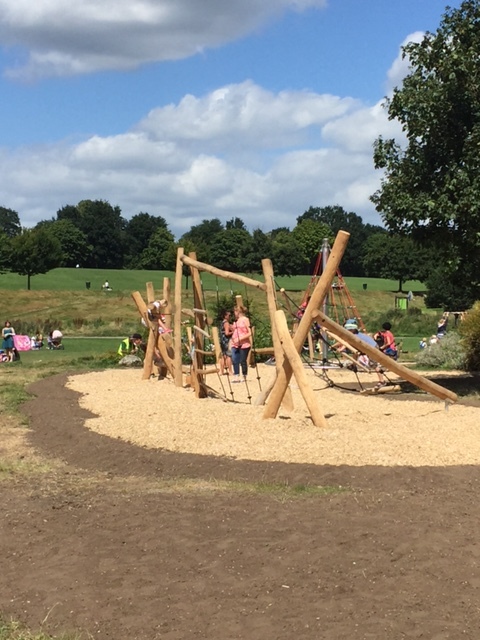 Children can scale Box Hill, jump over the River Mole, climb Leith Hill Tower and dig in Betchworth Quarry. 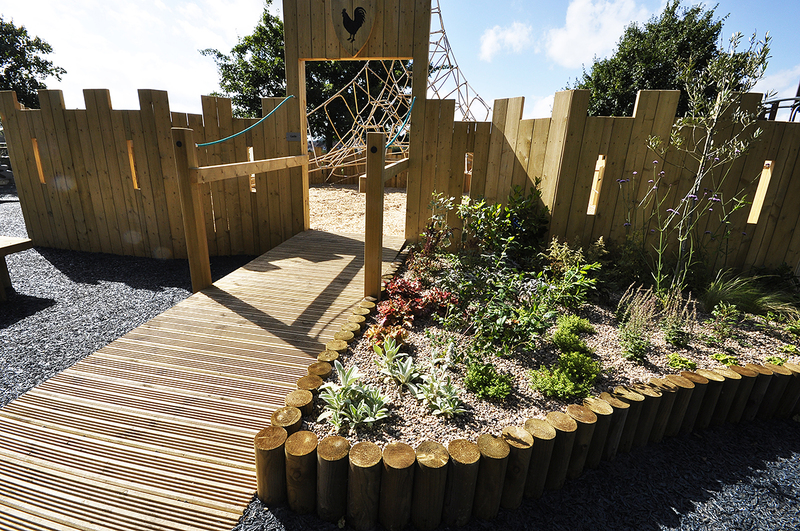 The playground also features inspiring sensory planting, providing plenty of things for people to touch, smell, hear, see and even eat in! 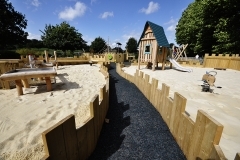 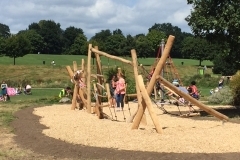 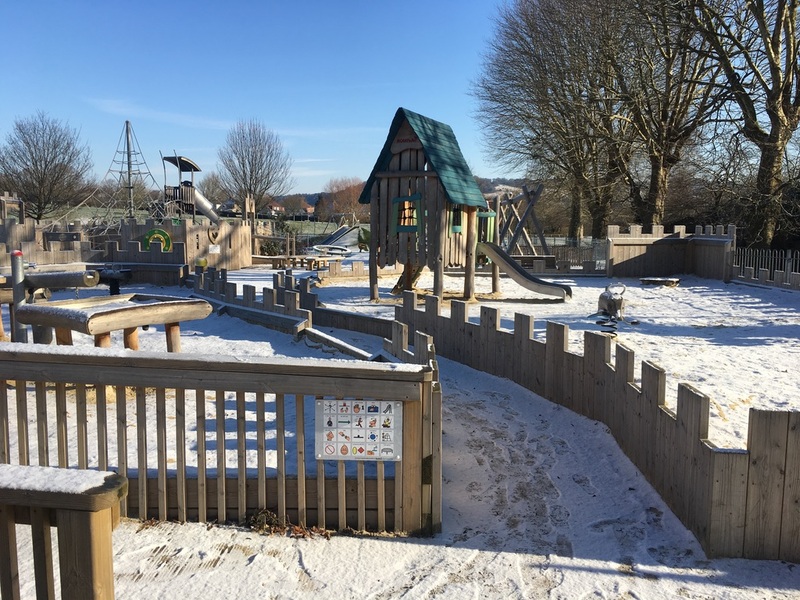 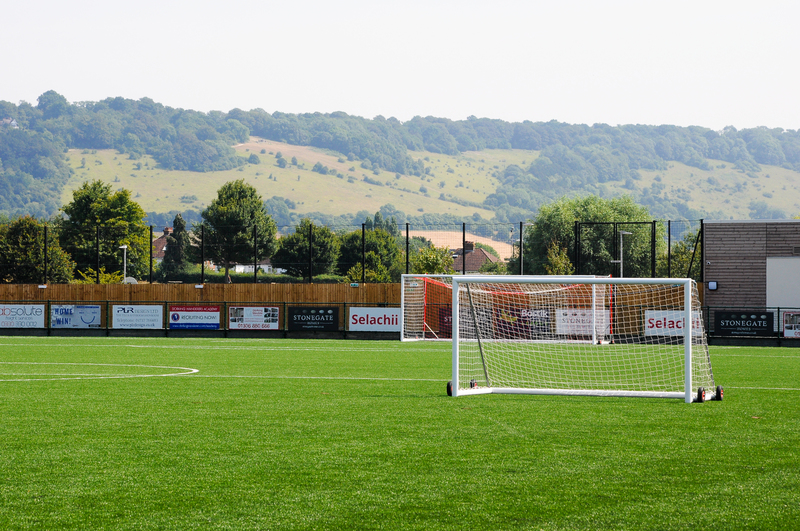 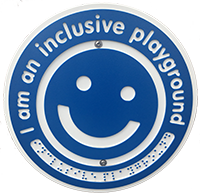 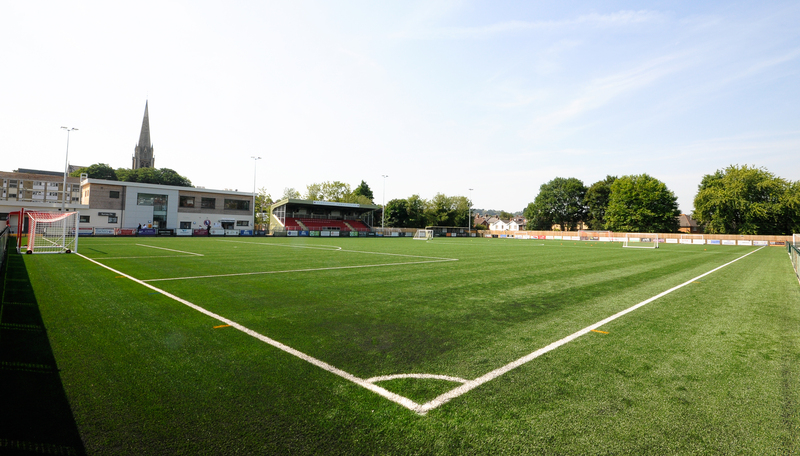 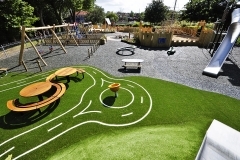 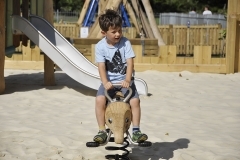 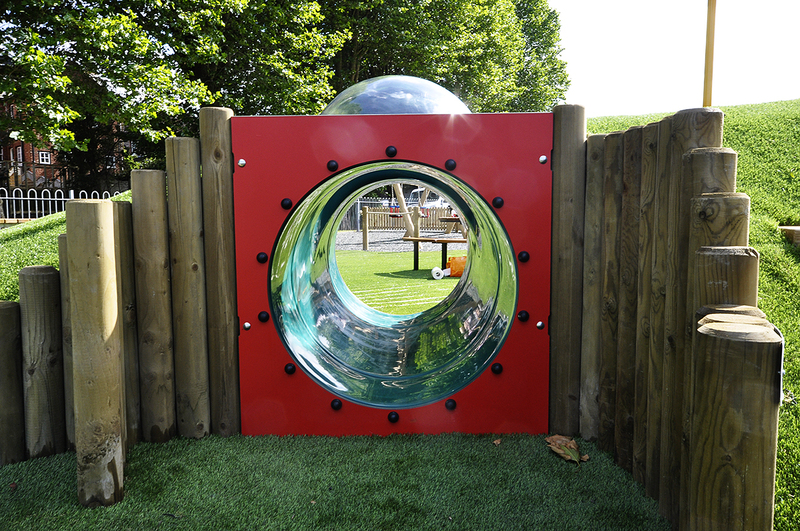 Our playground is a Plan Inclusive Play Area (PiPA) - the first in Surrey! The PiPA Award means that our playground has a variety of play opportunites that children with a wide range of abilities can enjoy - have you spotted our plaque?